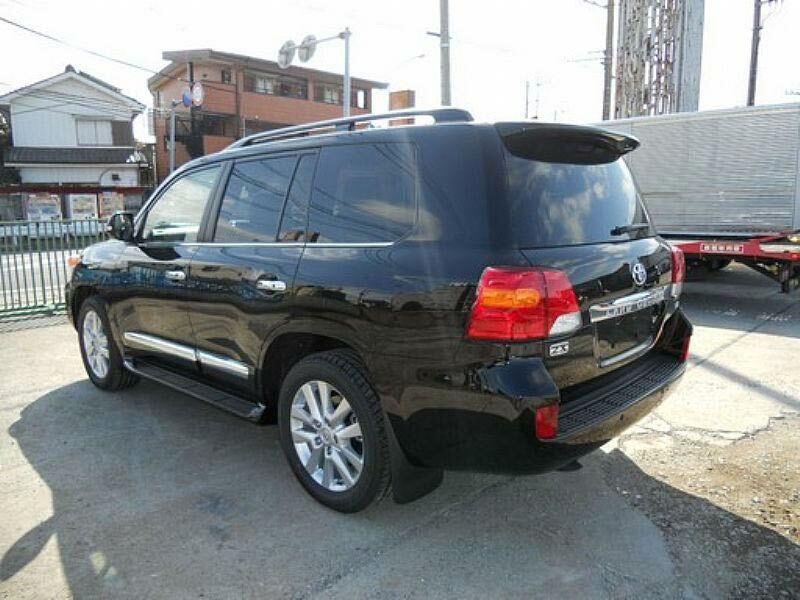 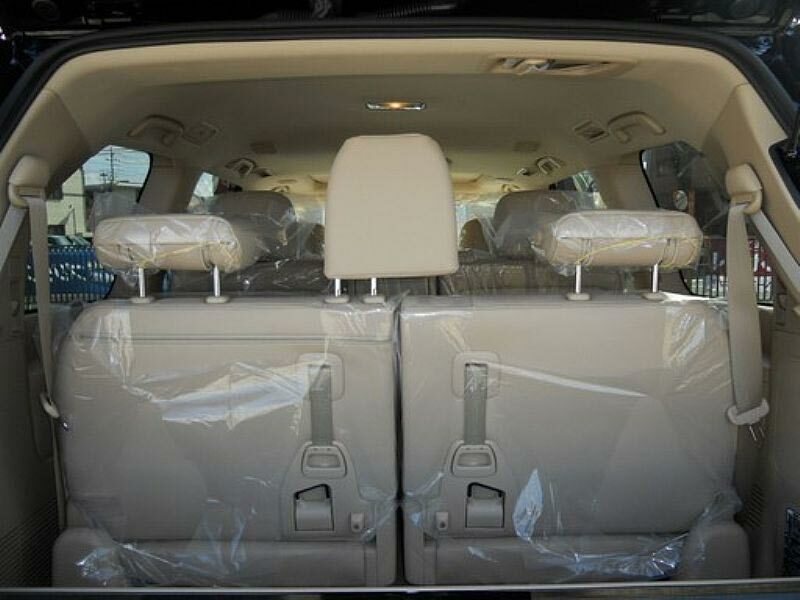 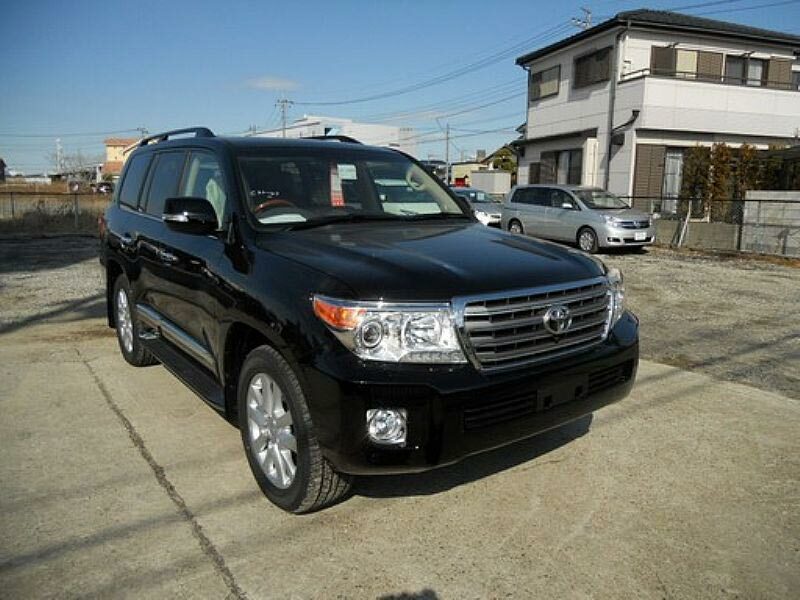 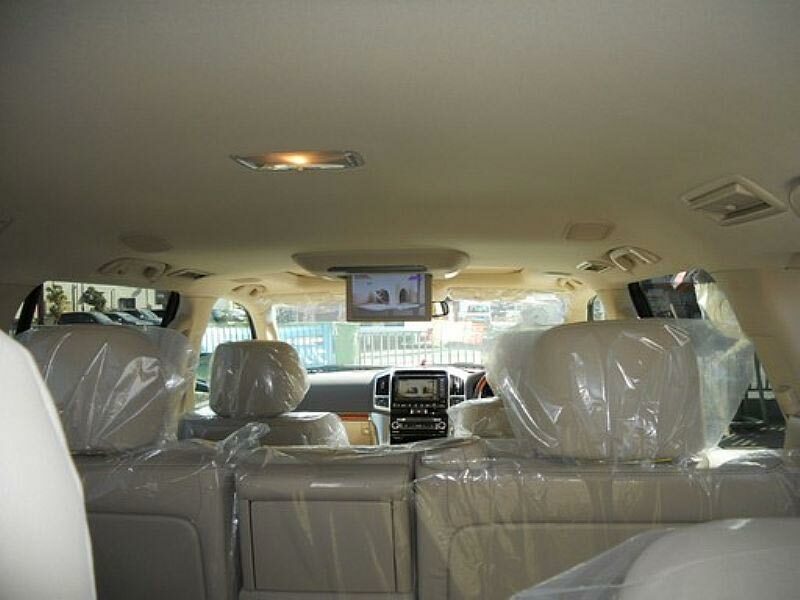 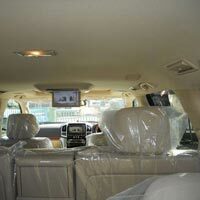 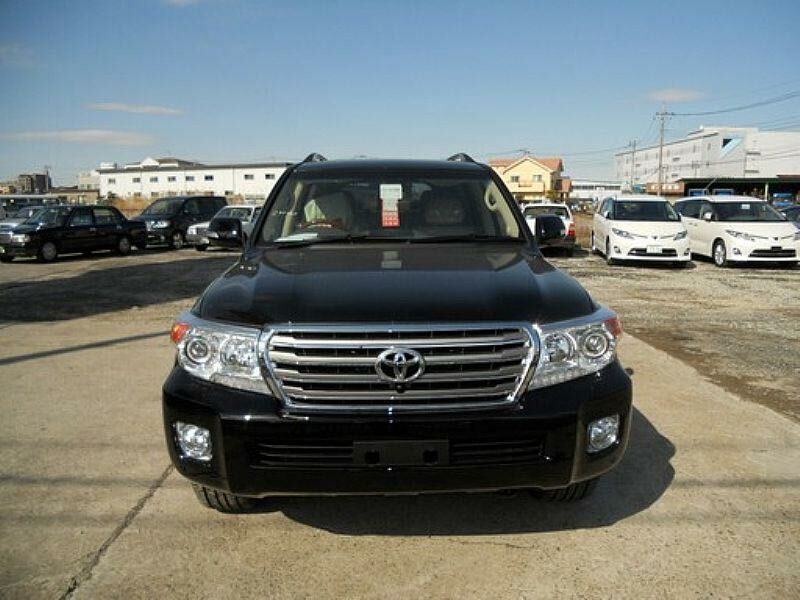 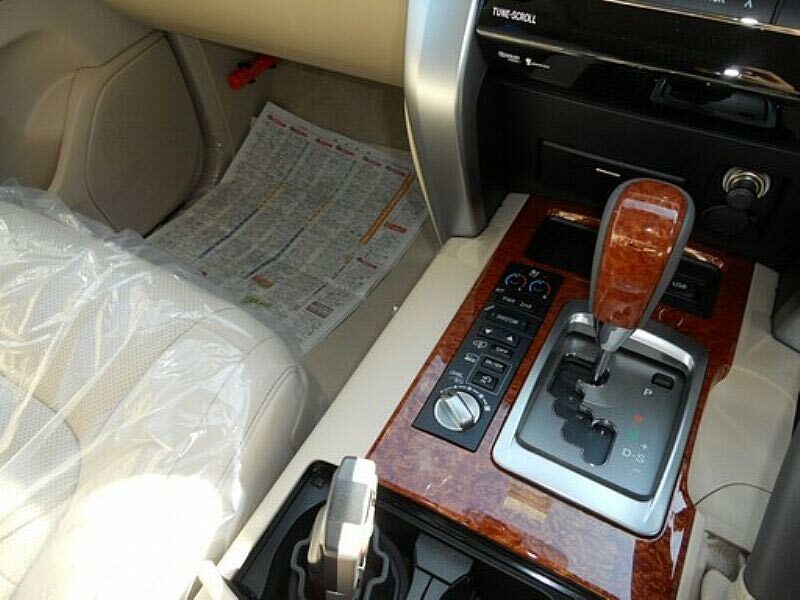 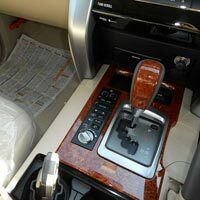 Used 2012 Toyota Land Crusier (ZX) Car that we provide is widely acknowledged for its excellent condition and great mileage even on difficult terrains. 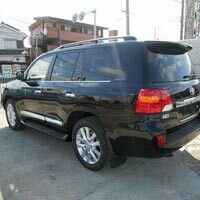 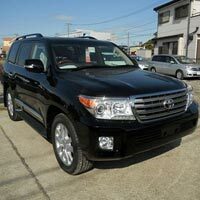 Our Used 2012 Toyota Land Crusier (ZX) Car is based on petrol and featured with 4600cc engine. 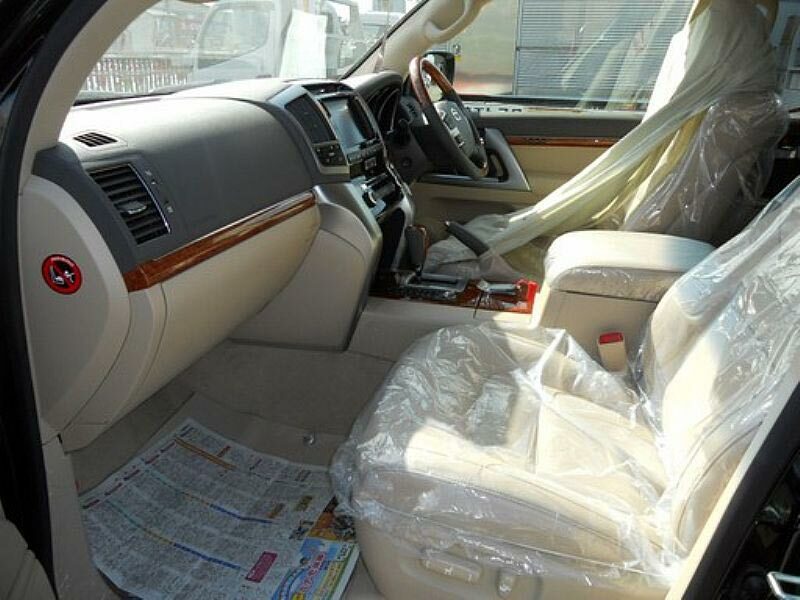 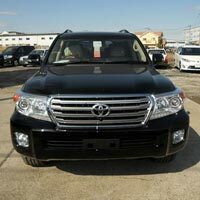 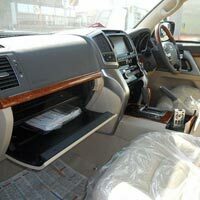 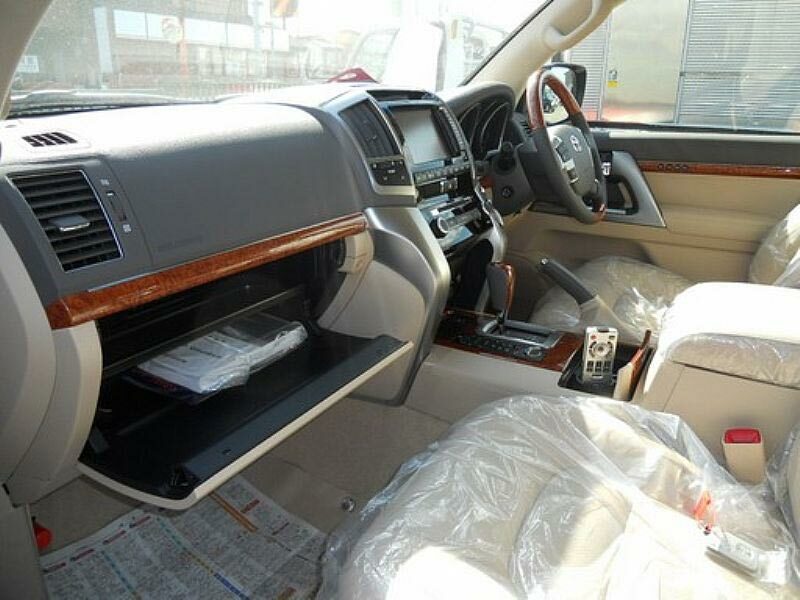 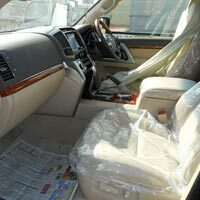 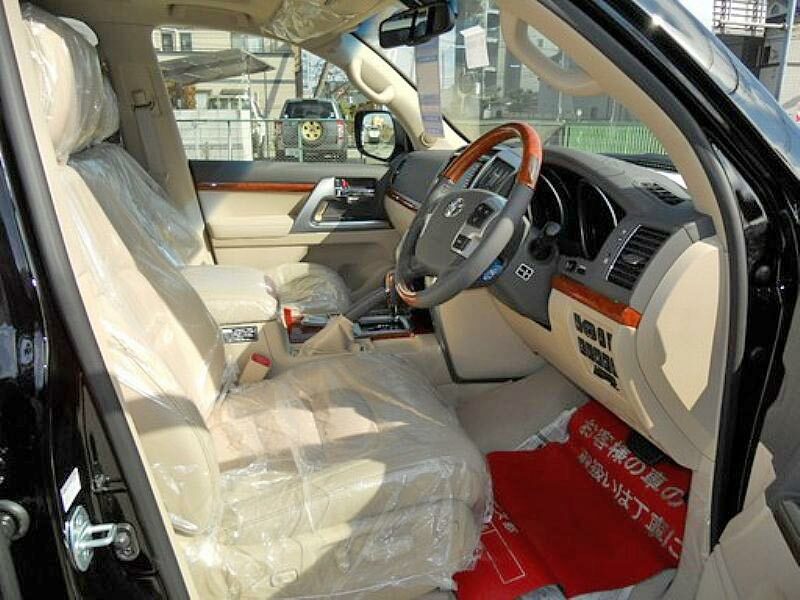 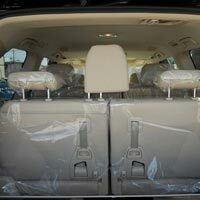 The accessories of our Used 2012 Toyota Land Crusier (ZX) Car include alloy wheel, sun roof, air conditioner, radio/cd player, ac front, air bag, antilock brakes, turbo, DVD, fog lamp, etc. 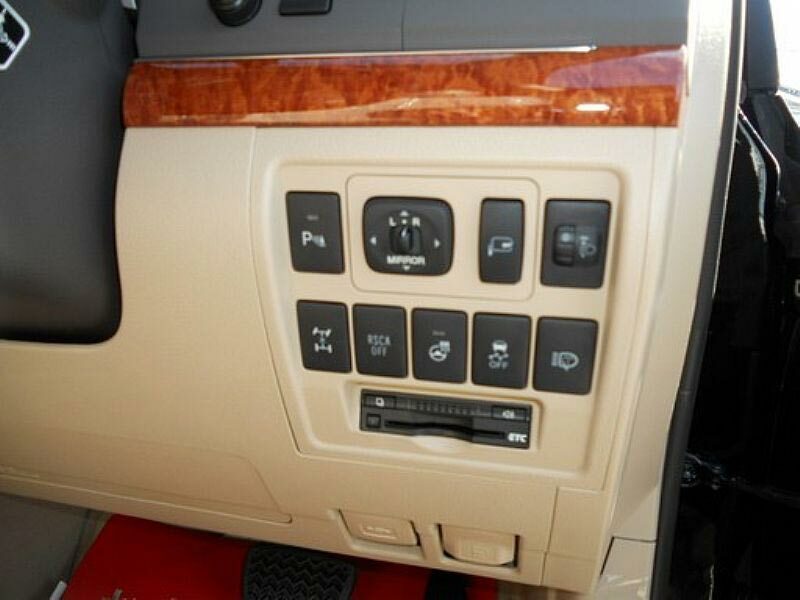 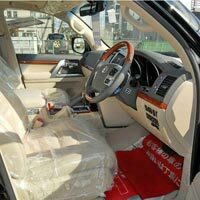 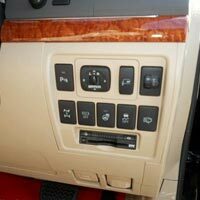 Accessories : Power Steerings, Center Locking, Power Mirror, Power Window, Alloy wheel, Sun Roof, Air Conditioner, Radio/CD player, AC Front, Air Bag, AntiLock Brakes, Turbo, DVD, Fog Lamp, Front Spoiler, Navigation System, Power Door, Keyless Entry.